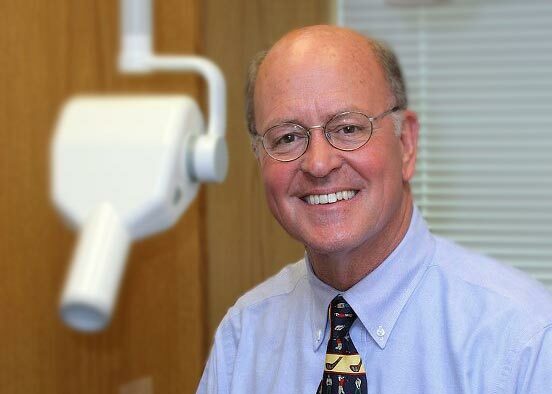 Bryn Mawr Dentist | Our Practice | Bryn Mawr Periodontal Associates, Ltd.
Our award-winning team at BMPA has been providing excellent dental care in a friendly and welcoming atmosphere, focusing on our patients for over 30 years. Our office has been providing outstanding periodontal service and advanced implant surgery utilizing state of the art technology, digital radiographs, and the latest laser equipment. Bryn Mawr Periodontal Associates, Ltd.